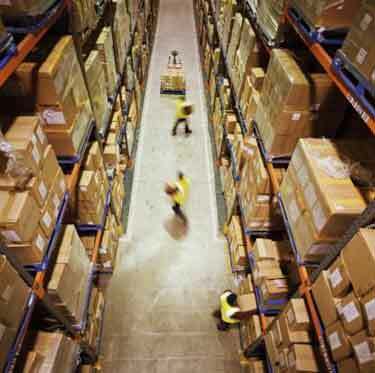 While giving your warehouse a deep cleaning once a year is helpful, it does not create consistency. 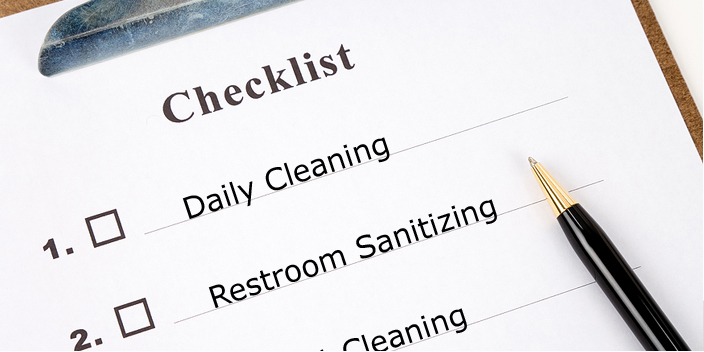 Assess your facility and decide which areas need to be cleaned and monitored daily, and the other areas that are only in need of weekly or monthly upkeep. Create a calendar and guidelines for workers to follow. It’s very important to have cleaning tasks scheduled each day, but many messes can be prevented by simply cleaning as you go. If there is a department that uses a lot of packaging, be sure there are plenty of garbage cans around so nothing ends up on the floor. If your company uses machinery that creates dust or shavings, ensure there are brooms nearby. Dividing your facility into zones will make the task of cleaning appear much less daunting. Give each team member a section of the warehouse with daily tasks to be completed so nothing is left for the next shift. Jobs like sweeping, wiping down equipment and clearing debris are all quick and easy, yet maintain an orderly environment. This may seem obvious, but shouldn’t be ignored. Ask your team what they could use to make their jobs easier and/or faster. Be sure the proper cleaning supplies are being used on your expensive machinery and equipment and team members have been educated. 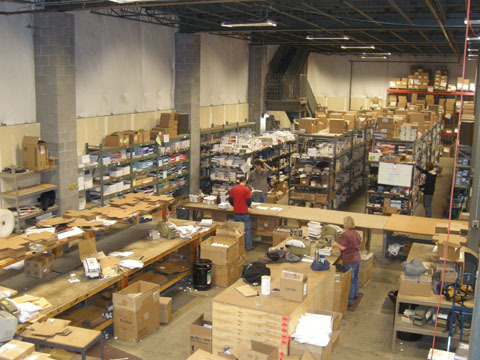 Go through your stock and identify outdated or unneeded inventory. Not only do these items collect dust, but they take up room. Create a plan to get them out of the warehouse, i.e. clearance pricing, donating or discarding. I can totally believe that a dirty warehouse is an unproductive one. When my house is dirty, nothing really gets done. That’s why I feel like that’s one of the reasons that people should probably put extra effort into keeping their warehouse clean.